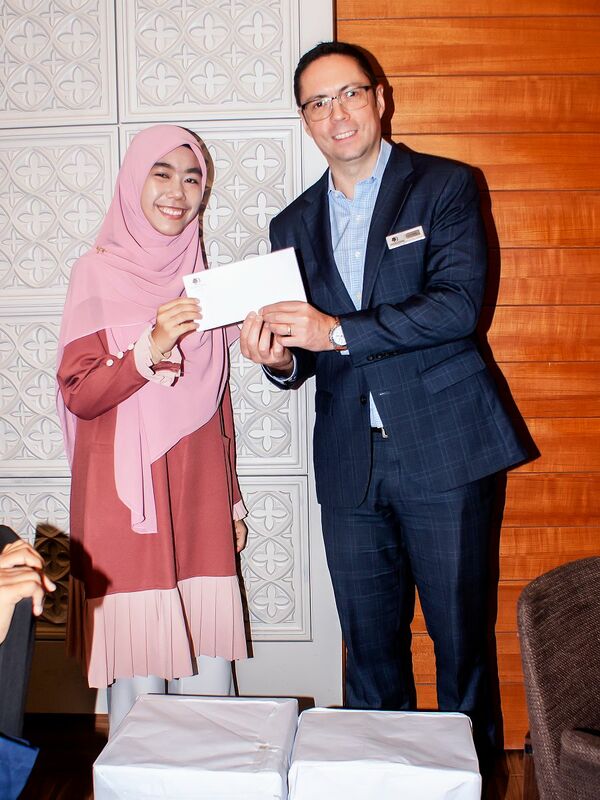 YOODO SPONSOR MALAYSIA’S FIRST OFFICIAL PUBG MOBILE NATIONAL CHAMPIONSHIP | Salam, hi all. 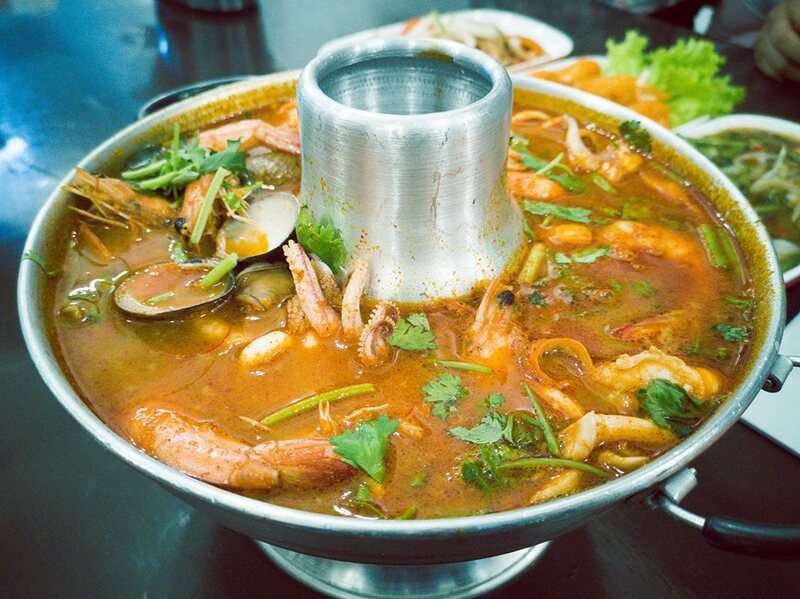 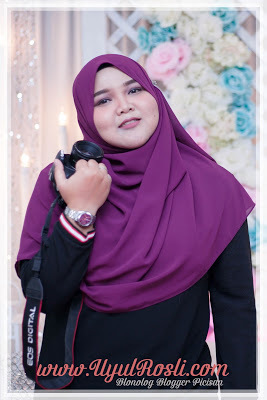 Last Saturday, I got the opportunity to attend an event at Paradigm Mall. 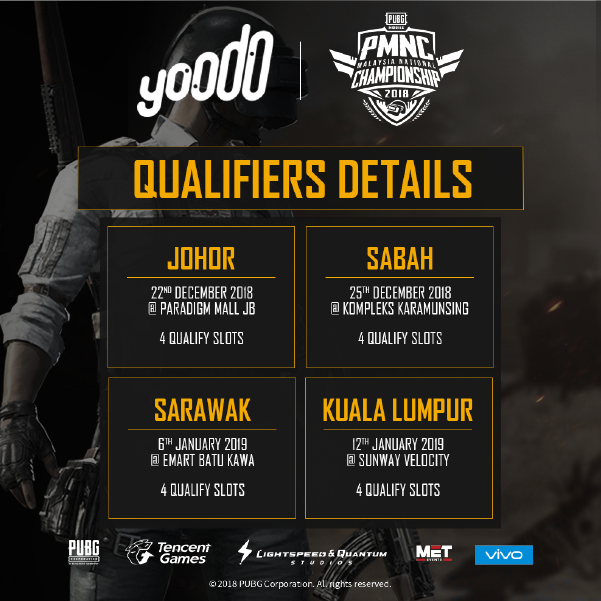 It is a PMNC - PUBG Mobile National Championship. 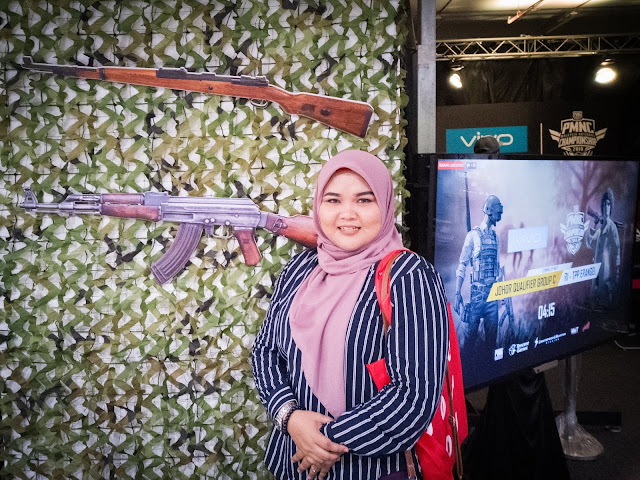 Did you know, what is PUBG? 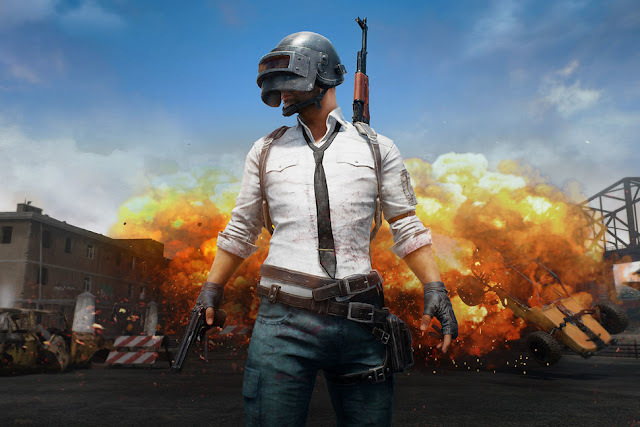 PUBG stand for PlayerUnknown's Battlegrounds was published by Tencent Games and is available for Android and iPhone. 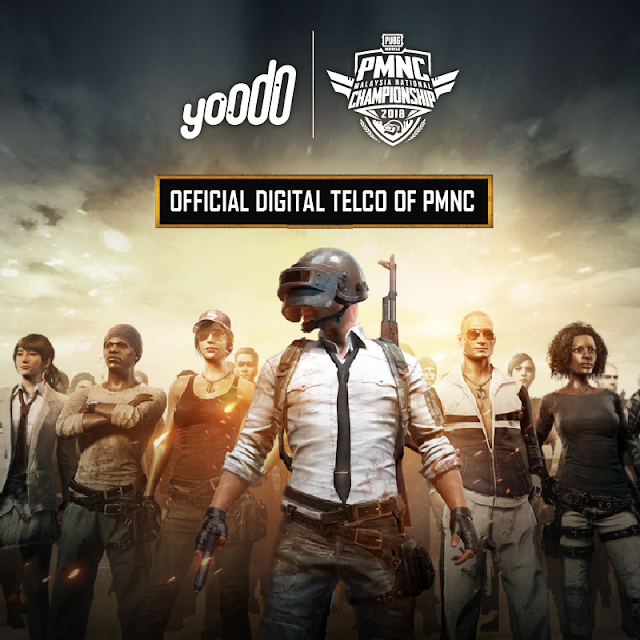 PlayerUnknown's Battlegrounds Mobile game is a persistent online game, so you'll need a connection to the internet to play. 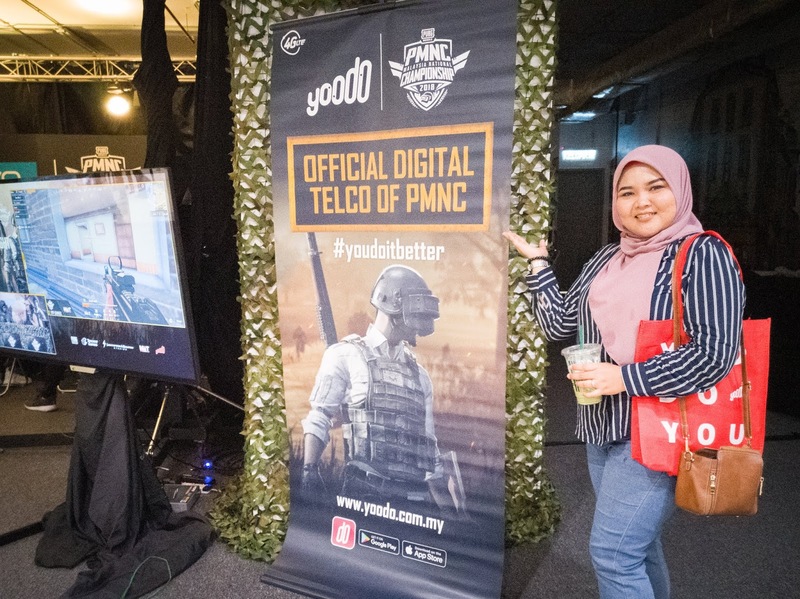 You know it is a madness when I'm also one of the gamers but not so gamers. Yeah, it is in my phone since October 2018. 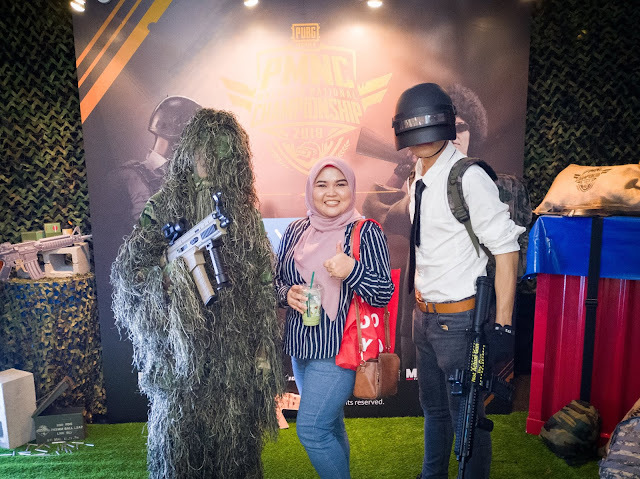 Well, Parzival is the one who taught me how to play this game. 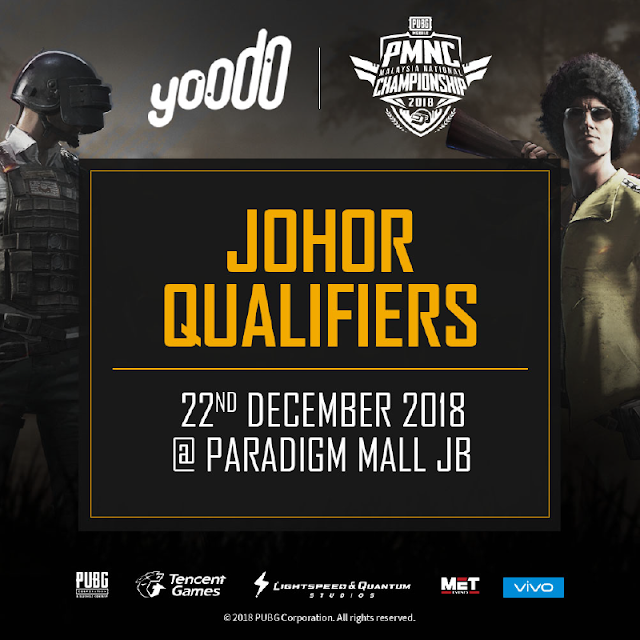 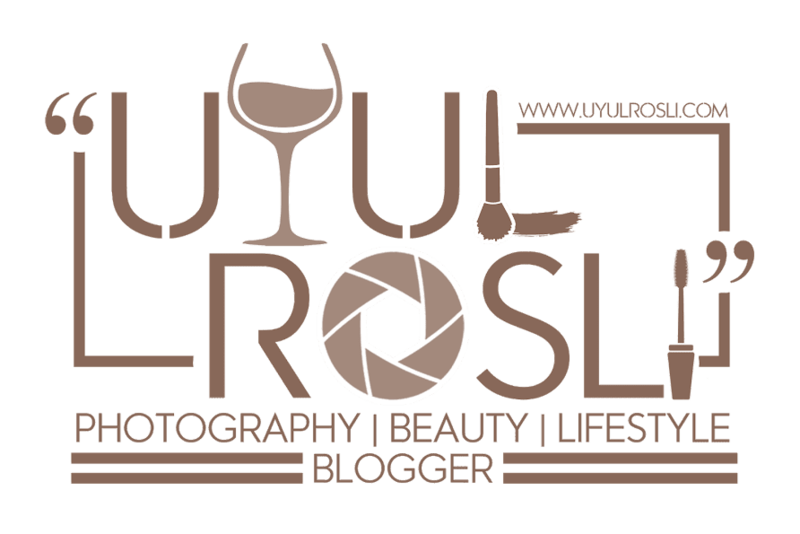 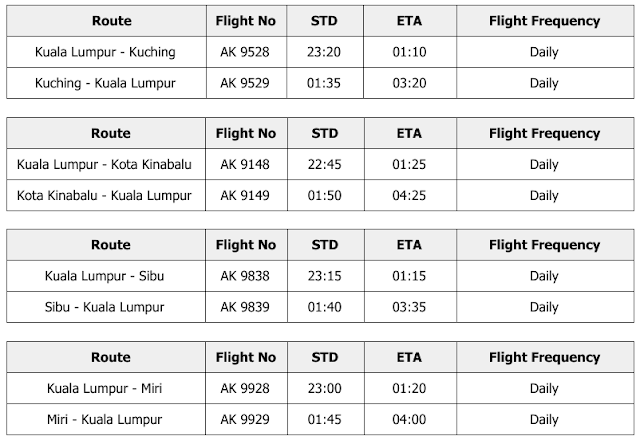 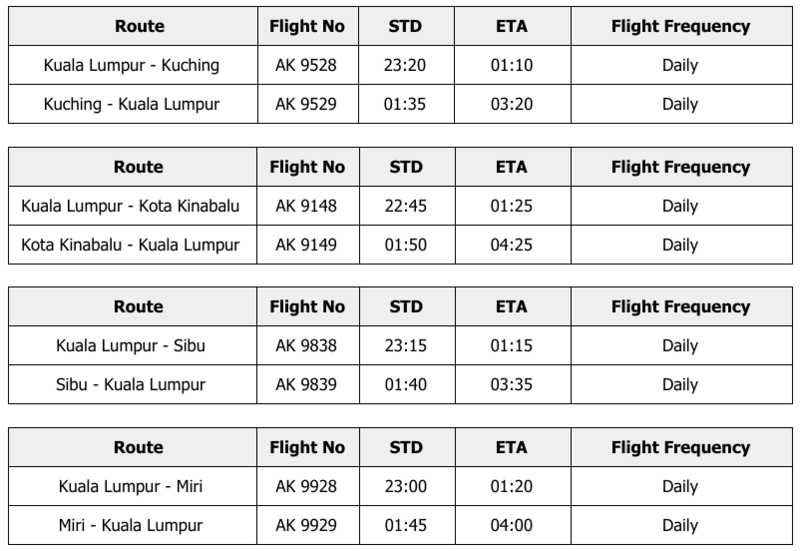 Oh yes, I attending this event that was invited by Yoodo Malaysia. 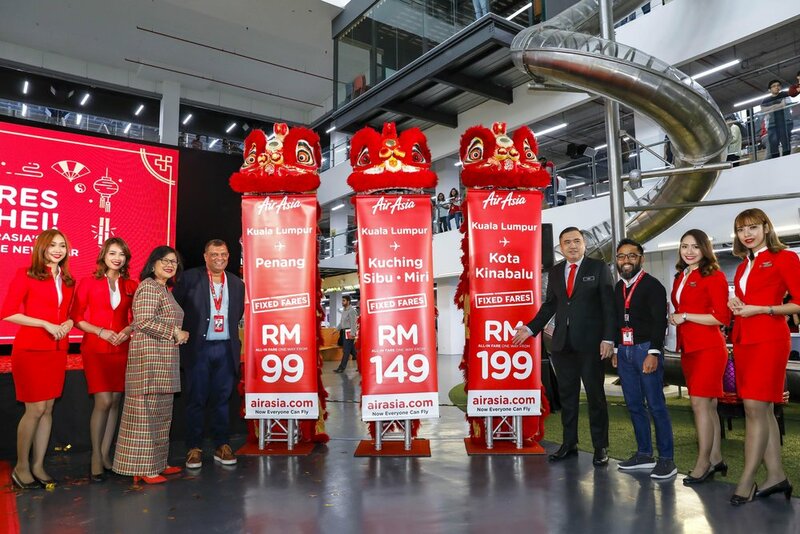 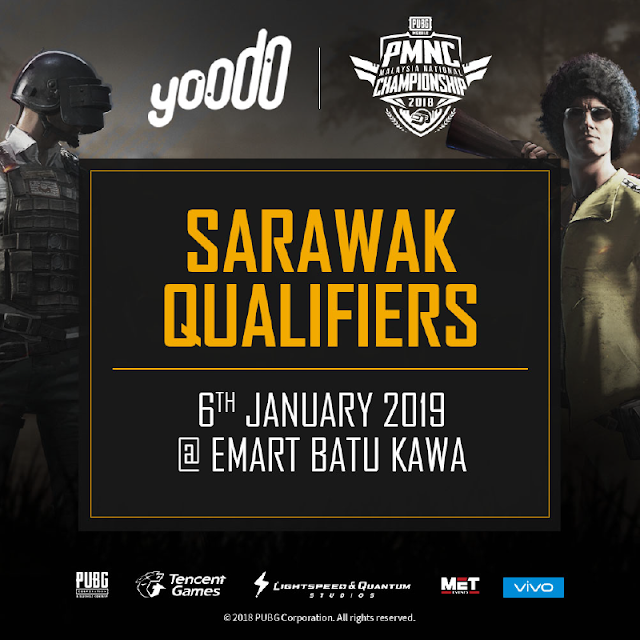 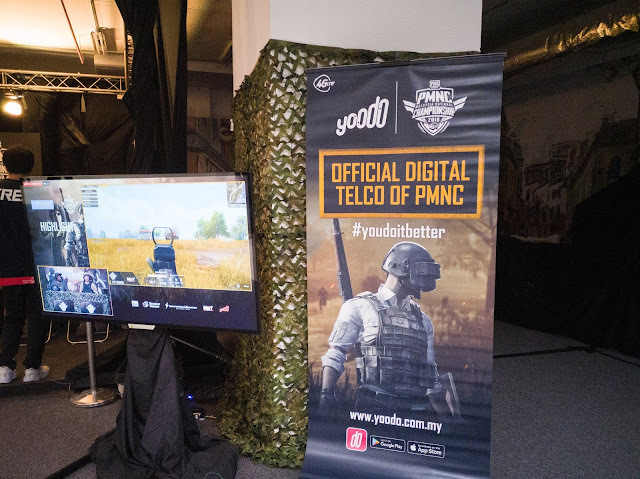 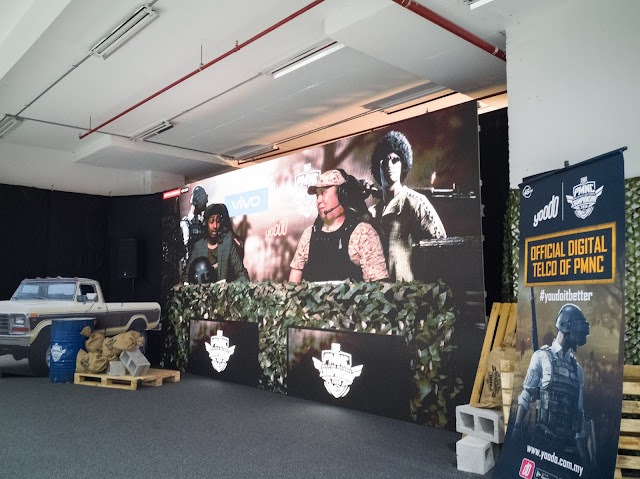 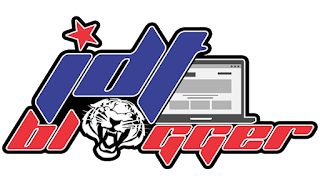 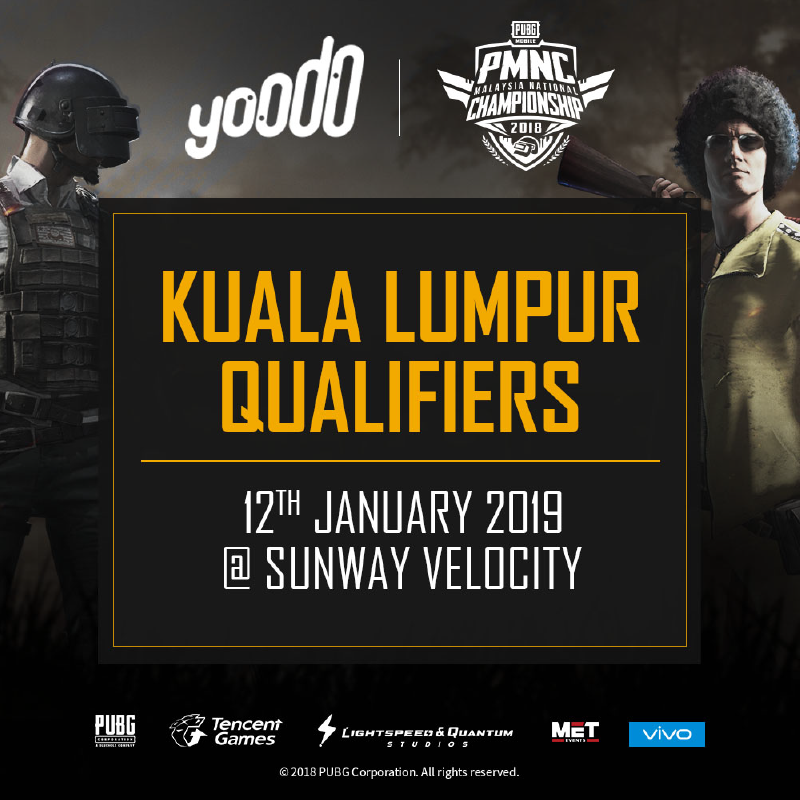 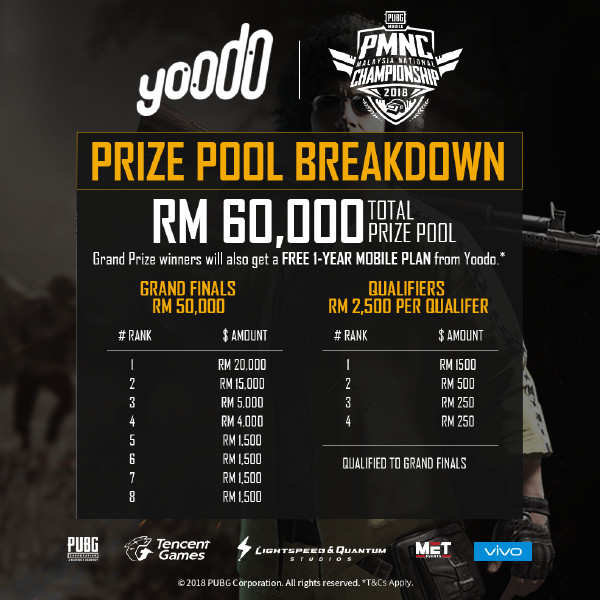 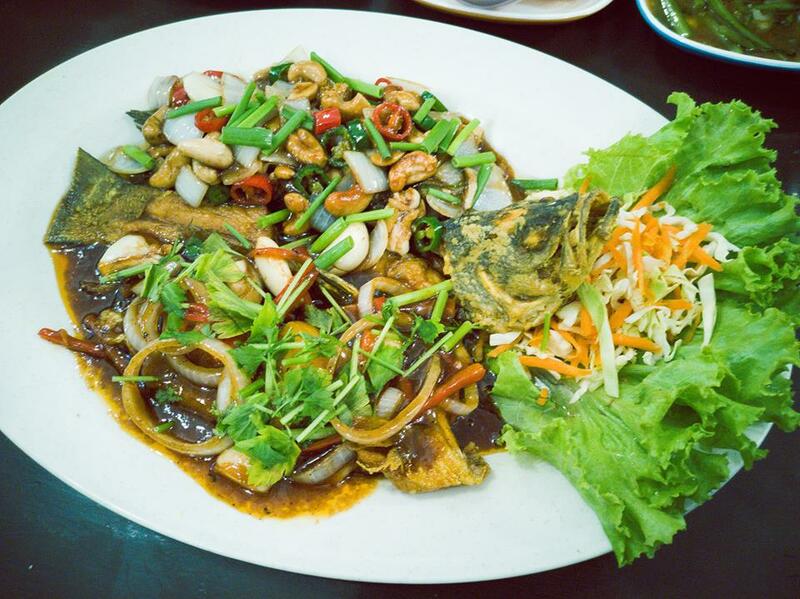 Yoodo Malaysia is the first truly customisable digital mobile service just announced that it is the Official Digital Telco for Malaysia’s First Official Player Unknown’s Battlegrounds (PUBG) MOBILE National Championship (PMNC) organised by PUBG Corporation and Tencent Games. 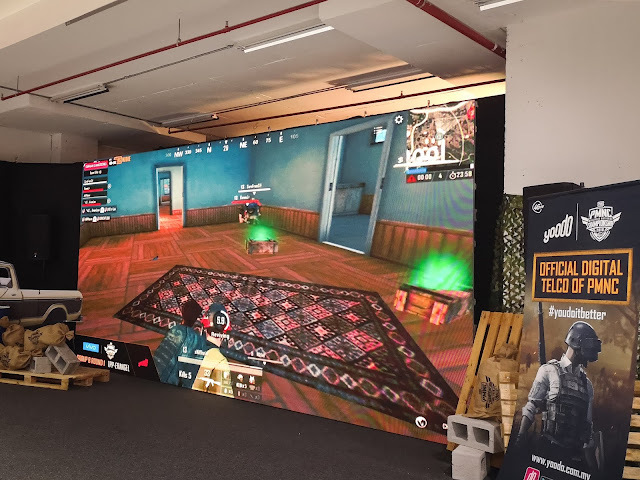 This is great news for gamers and will be the first of many features and partnerships to come as the brand plans on getting into gaming in a major way. 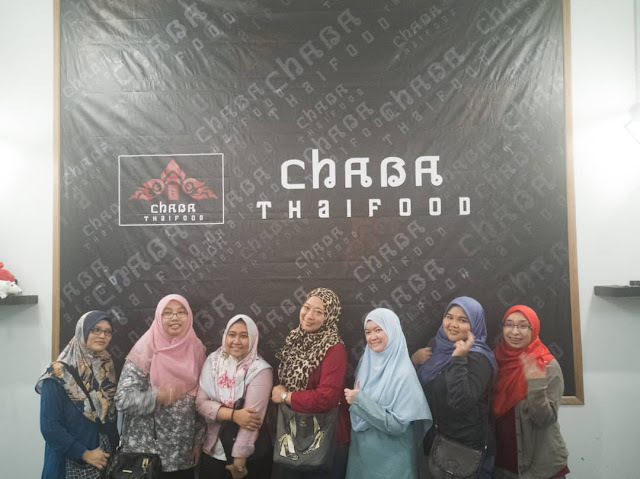 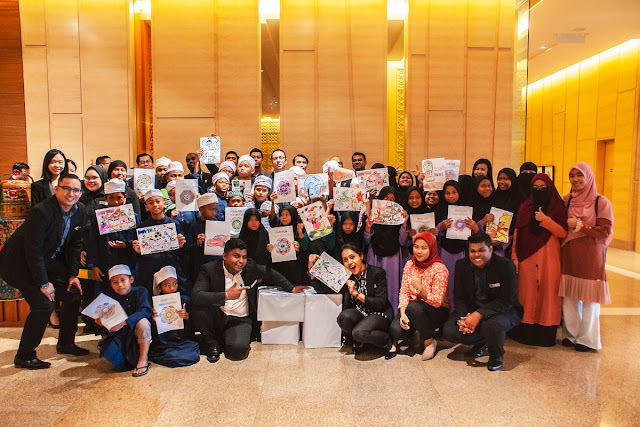 DOUBLETREE BY HILTON JOHOR BAHRU TREATS ASRAMA KEBAJIKAN AR-RAYYAN (A.K.A.R) TO LUNCH | DoubleTree by Hilton Johor Bahru located in the Royal State of Peninsular Malaysia treated over 40 children and teachers from Asrama Kebajikan Ar-Aayyan (A.K.A.R) to an exquisite sumptuous buffet lunch at Makan Kitchen the all-day dining restaurant.